Equipped with 28 new features and 100+ upgrades. First-in-class advanced infotainment system, ground clearance, wheel base, storage, safety amongst others. Superstar and Datsun India brand ambassador Aamir Khan to feature in the new brand campaign #ExperienceChange launching today. 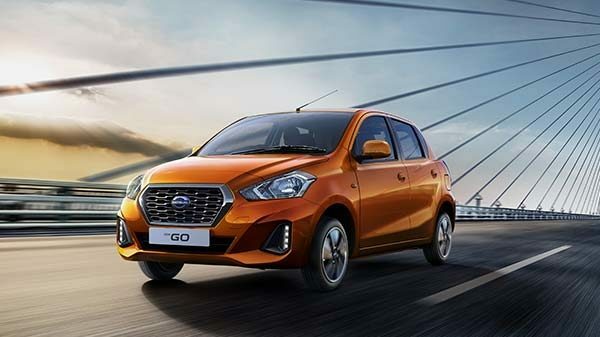 NEW DELHI, India (October 10, 2018) — Datsun India, today launched the highly-anticipated new Datsun GO and Datsun GO+ for the stylish influential, young, progressive and dynamic Indian customers. 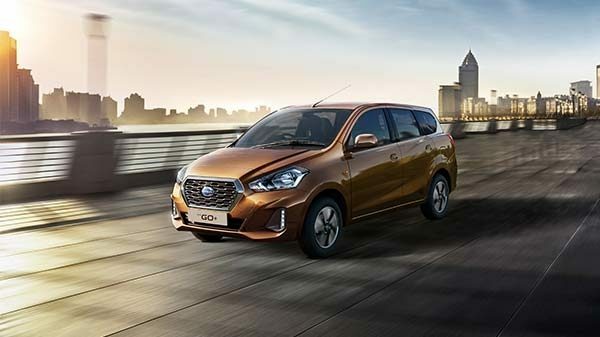 At an introductory price of INR 3.29 Lakh for the GO and INR 3.83 Lakh, for the GO+ ,these offerings boast an attractive proposition of new design with an array of advanced features for evolving customers. Deliveries to new owners will commence today at all Nissan and Datsun dealerships across the country.